“Intelligence plus character — that is the goal of true education.” – Dr. Martin Luther King, Jr. Expanded Learning Time (ELT) model. Volunteer ‘Citizen Teachers’, who are subject matter experts from the local community, teach 10-week apprenticeships in middle schools, helping students learn about a variety of topics and put what they’ve learned into practice. At the end of each semester, Citizen Schools students participate in a WOW! event where the tables are turned; the students take what they’ve learned to teach teachers, parents, and other members from the community. The Catalyst model brings the core of their Expanded Learning Time model – the apprenticeship – to life during the traditional school day, helping to inspire students, bring real-world relevance to what they’re learning in school, and increase interest in Science, Technology, Engineering & Math (STEM). Participation in US2020, where Citizen Schools connects STEM mentors to volunteer opportunities across the country network through a network of local coalitions that provide hands-on STEM education and maker-centered learning opportunities for students. In addition to working with young people in schools, Citizen Schools’ team of AmeriCorps Teaching Fellows and VISTAs (Volunteers in Service to America), who share the goals of Citizen Schools, work alongside experienced educators and expert volunteers from the local community to help make meaningful changes in their communities. Today, on the MLK Day of Service, those Citizen Schools Teaching Fellows and VISTAs join AmeriCorps members across the US for a “day on, not a day off” participating in a variety of public service projects. In Massachusetts, Citizen Schools will join these four organizations, in part by facilitating their discussions about the importance of Dr. King’s legacy: Freedom House, MassArt, English for Advancement, and Massachusetts Promise Fellowship. In California, AmeriCorps members in the Bay Area are helping at homeless shelters and making the great outdoors a little greater, planting trees and cleaning up the ocean shore. 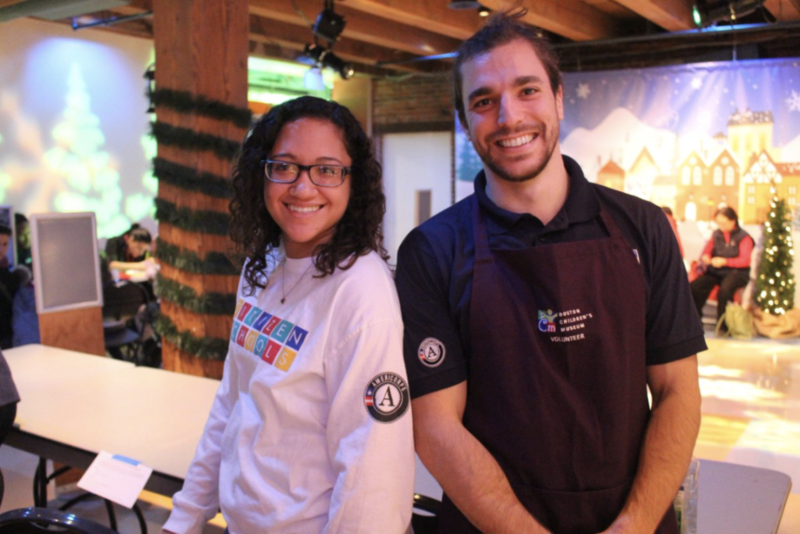 In New York City, AmeriCorps members are assembling food packages for those who receive services from the Community Kitchen and Pantry in West Harlem. At that scale, to organize volunteers, track their impact and student engagement, and fundraise effectively, Citizen Schools counts on Salesforce.org Nonprofit Cloud. To find out how Salesforce can help scale your nonprofit efforts, learn more on Trailhead or read this e-book about Nonprofit Cloud. 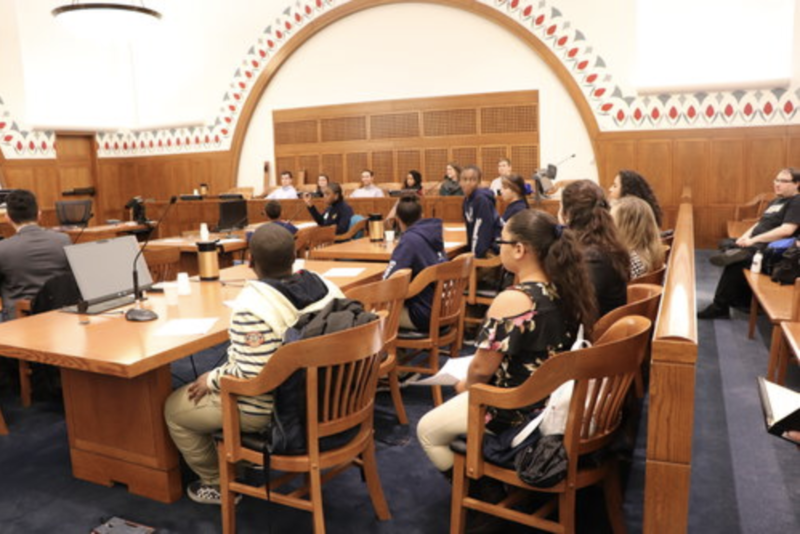 And because Citizen Schools must change its focus depending on the needs of both its programs and the job market, it also uses Salesforce to keep its operations flexible. Learn more about how to help Citizen School’s further its mission to close the opportunity gap here on their website: CitizenSchools.org. And wherever you are—on the MLK Day of Service or any other day—consider volunteering in your community so we can build a better future, together. “Life’s most persistent and urgent question is, ‘What are you doing for others?’”– Dr. Martin Luther King, Jr.